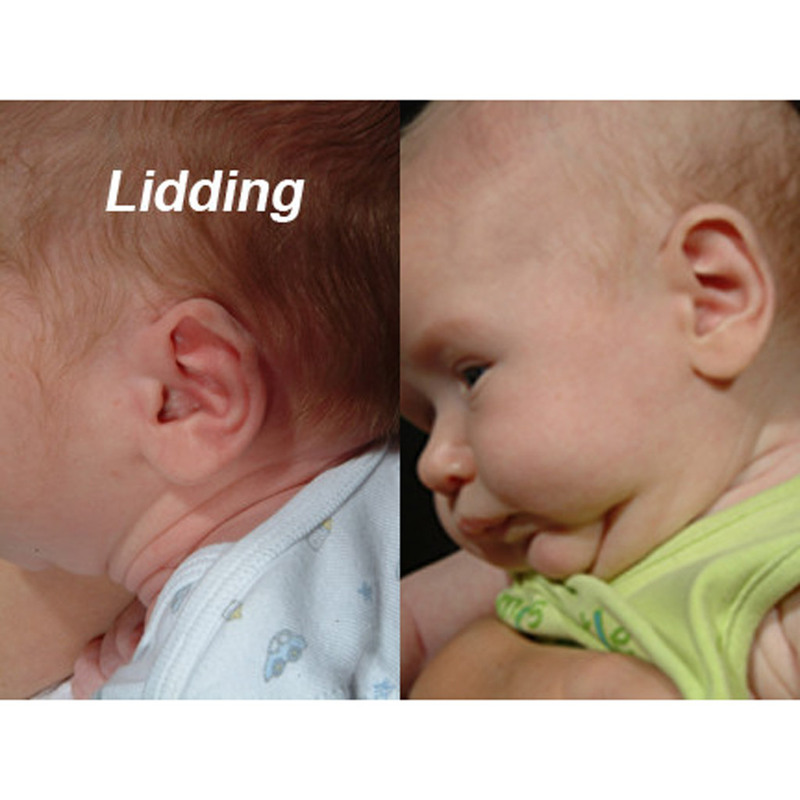 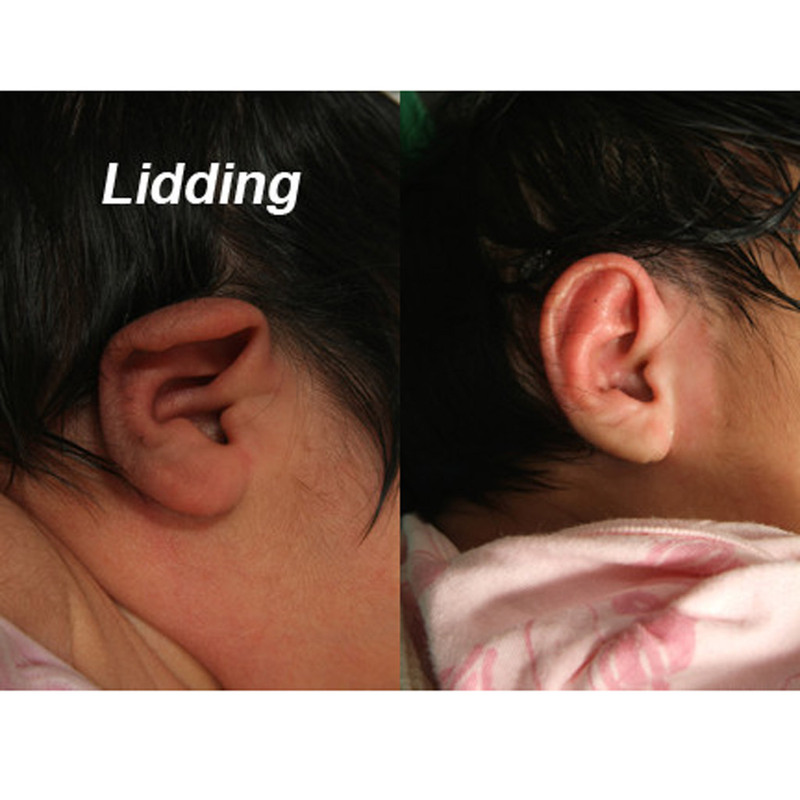 Lidding ear deformity in newborn infants occurs when the continuation of the antihelical fold, the superior limb of the triangular fossa, fails to form. 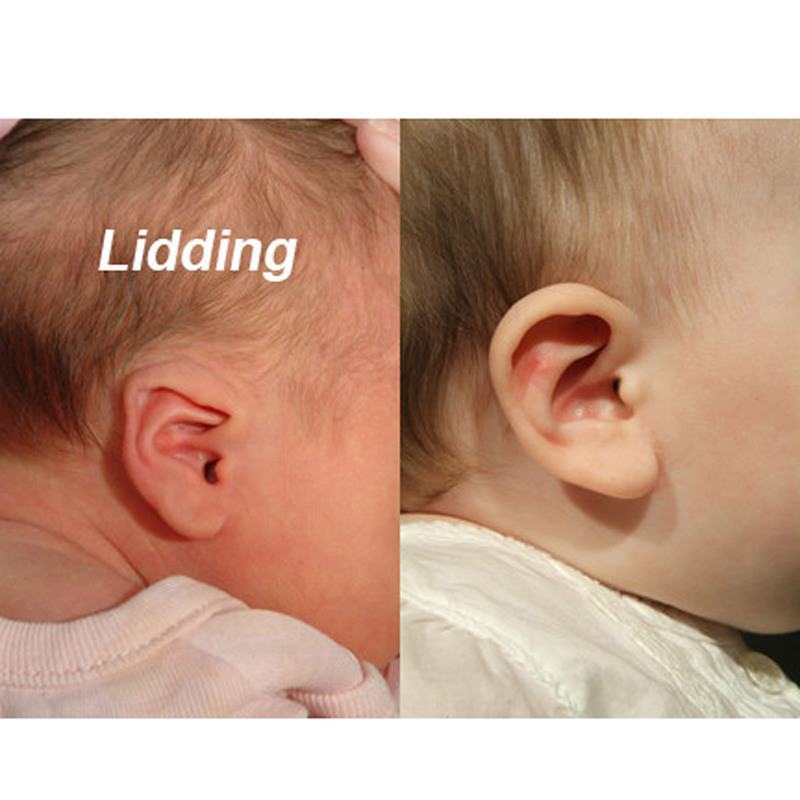 This cartilaginous crus gives support to the upper third of the ear and when it fails to develop varying degrees of folding over (lidding) occur. 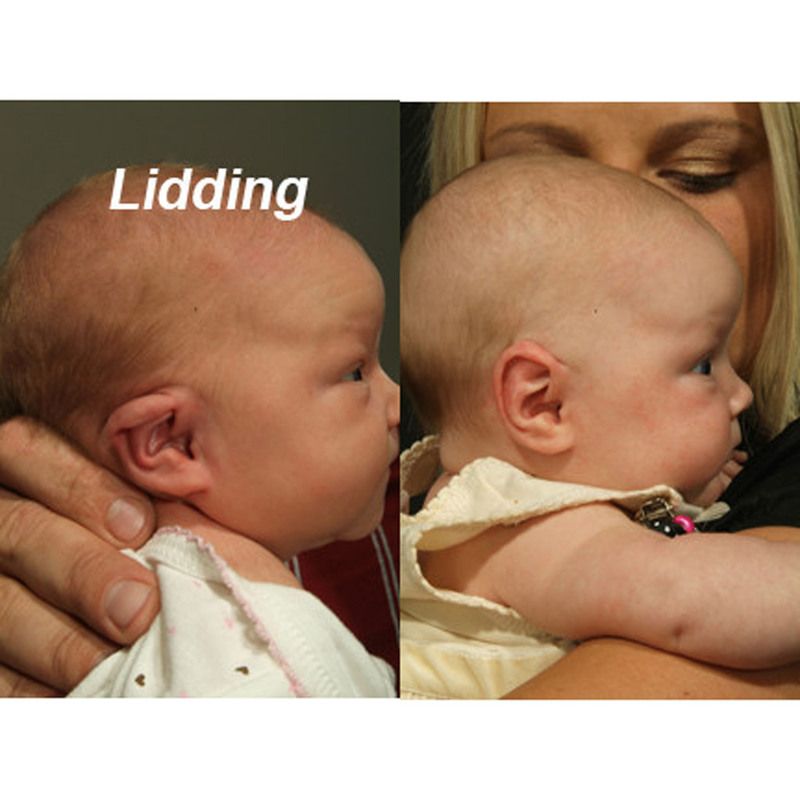 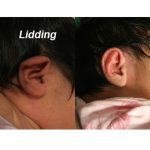 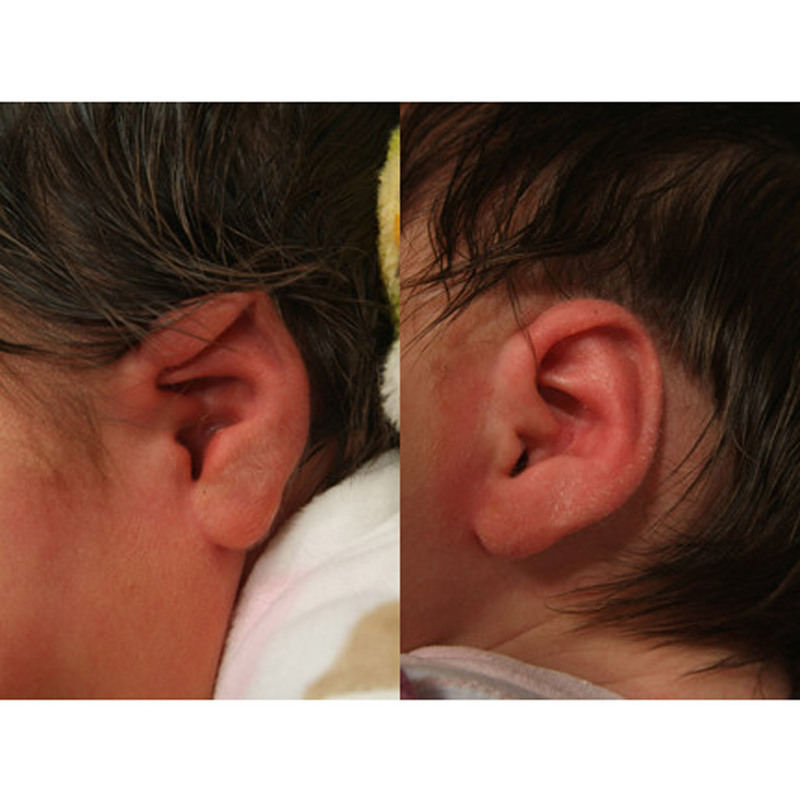 Lidding in infant ear deformities may just involve the helical rim (photo 6 below) or a complete folding over of the upper third of the ear (photos 1, 4, and 7 below). 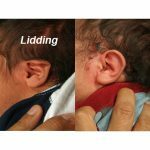 The good news is that when lidding is diagnosed early (first week of life), complete correction can generally be achieved with the EarWell Correction System. 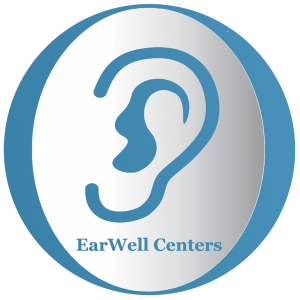 Please view our list of educational ear deformity videos in the EarWell Video Gallery. 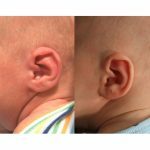 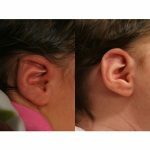 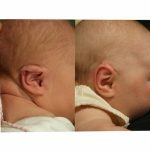 View our Before and After Infant Ear Molding at EarWell Centers of Texas.